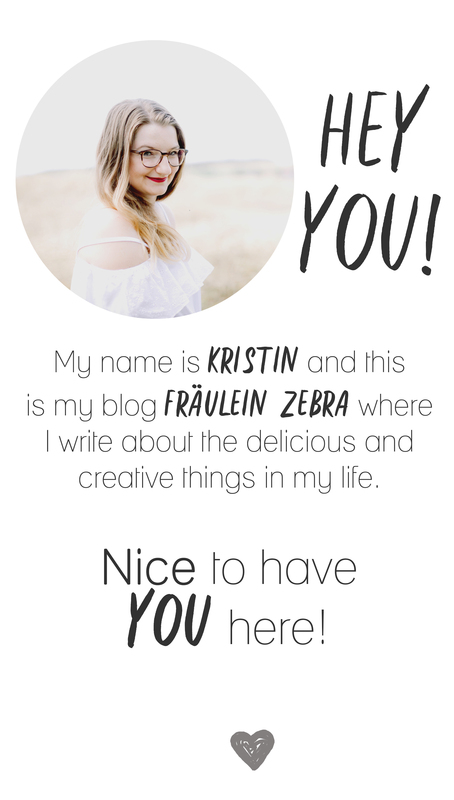 White Chocolate Macadamia Cookies – Fräulein Zebra. That’s what I was singing under my breath all day long and I think my colleagues didn’t find it very amusing after a while. But there are just so many wonderful childhood memories connected with this song: Big Bird, Grover, Elmo & the Count von count ♥ And of course, the Cookie Monster! 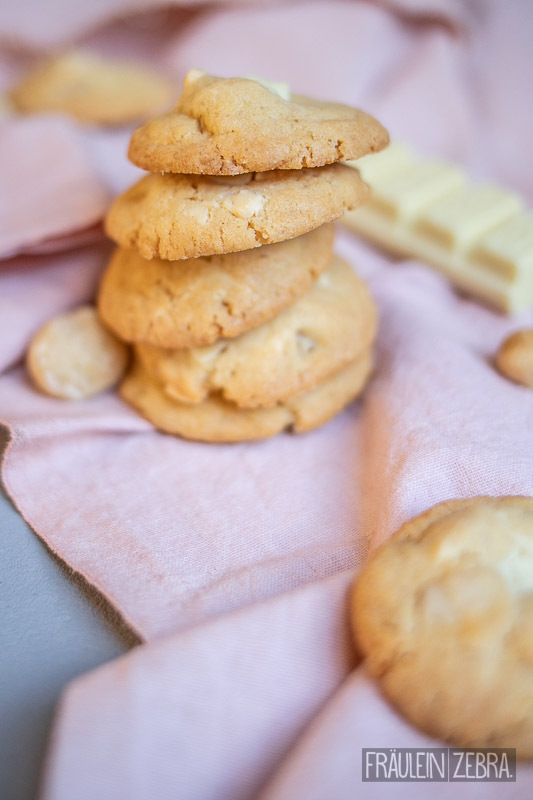 C is for cookie … and that brings us to todays recipe, cookies! 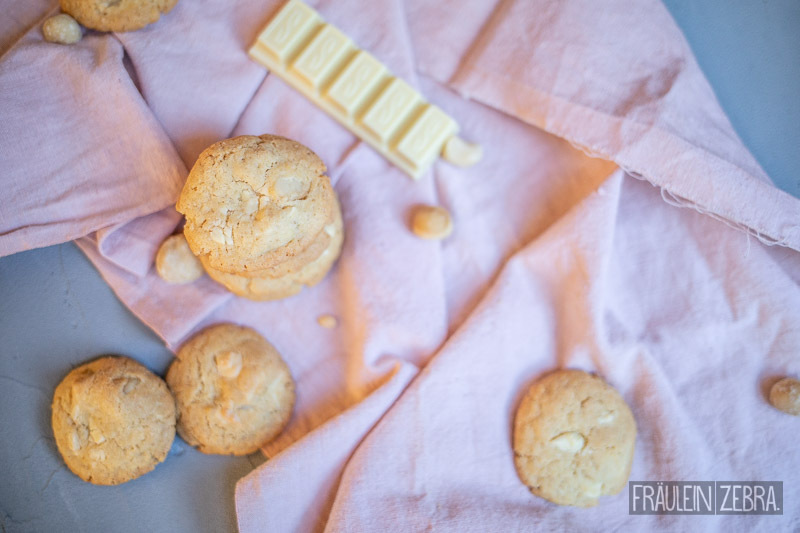 More specifically really nice cookies with white chocolate and salted macadamia nuts. 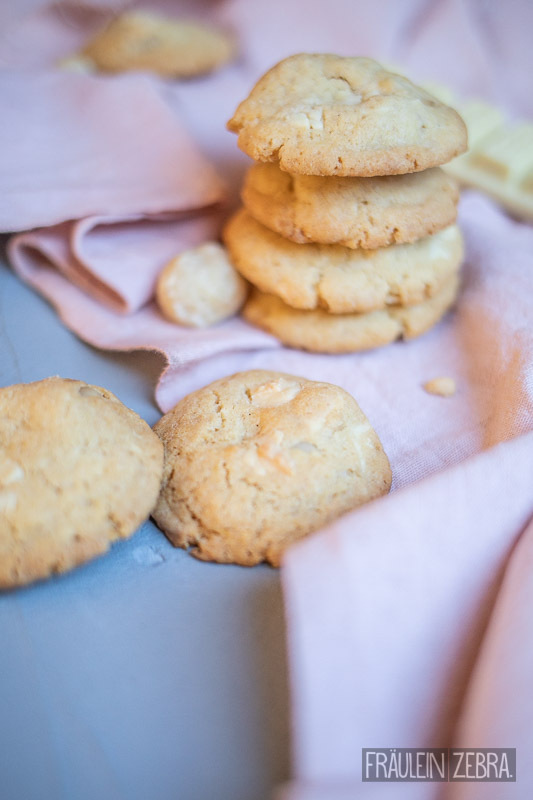 That mix of sweet and salty turns them into something very special – try it for yourself! 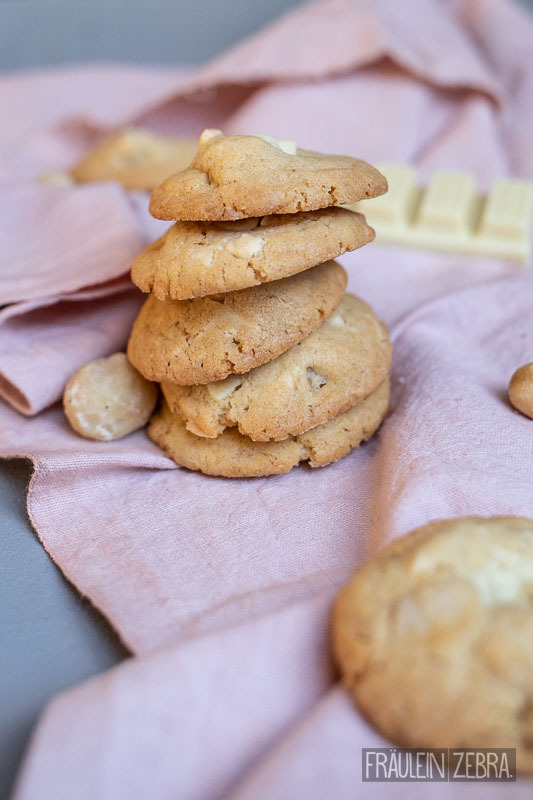 Sweet, salty & pure magic - these cookies with White Chocolate & macadamia will make your tastebuds sing! Preheat the oven to 180° C and line two baking trays with parchment paper. 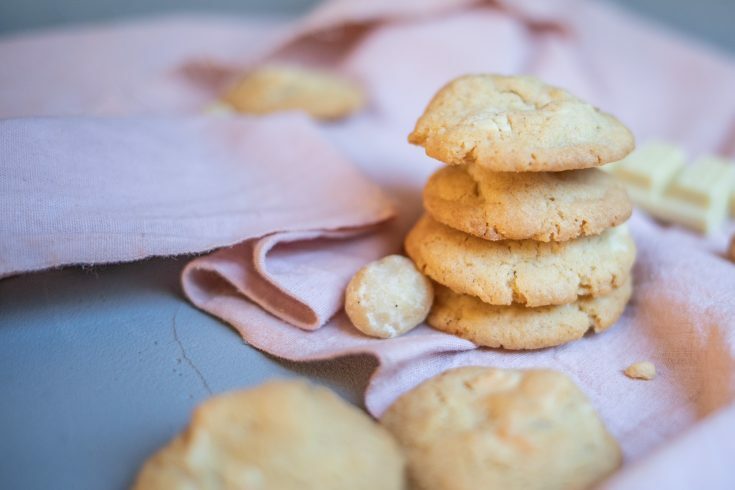 Beat butter, brown sugar and sugar for about 2 minutes until creamy. Add eggs and vanilla and stir well. In a second bowl, combine the flour, custard powder, baking soda and salt, then add it to the egg mixture stir until everything is combined. 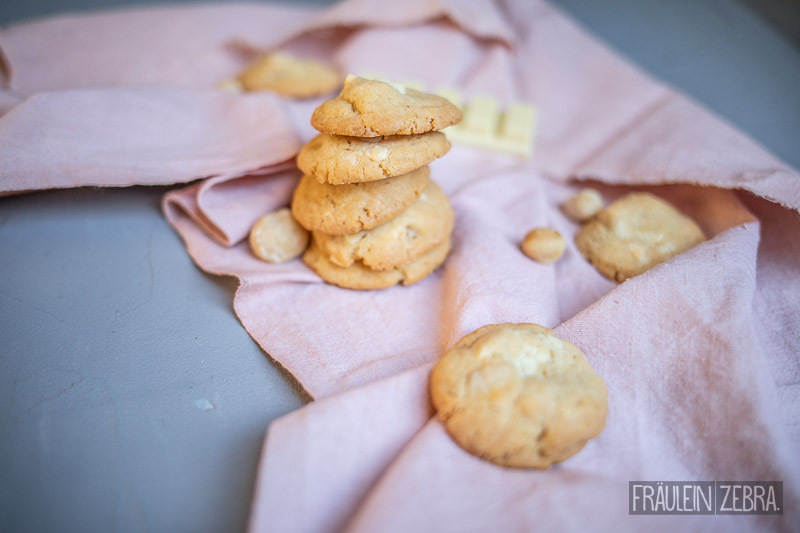 Fold in the white chocolate and nuts, then scoop out about one tablespoon of dough, shape into balls, place on the parchment paper (with sufficient space in between) and press them down lightly. Bake for about 10 minutes. Let them cool completely and serve! 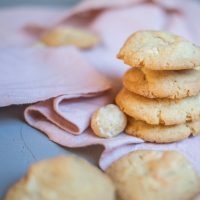 These cookies convinced my slightly annoyed colleagues to like me again – I always knew it, cookies are the best bribe! How do you make your loved ones happy when you have misbehaved?